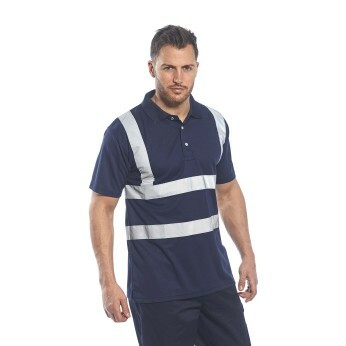 Work shirts fulfill a wide variety of needs. 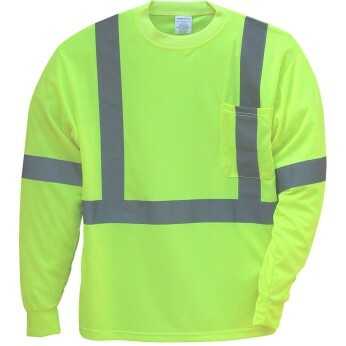 Some offer high-visibility protection in accordance with ANSI Class II or III specifications. 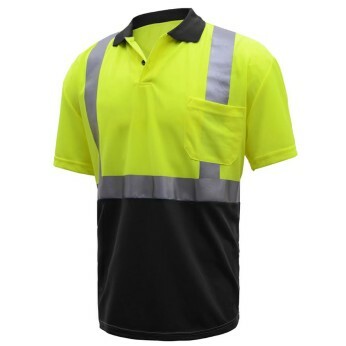 Others provide some degree of warmth or water resistance, while yet others use color and style to identify members of the same workforce. 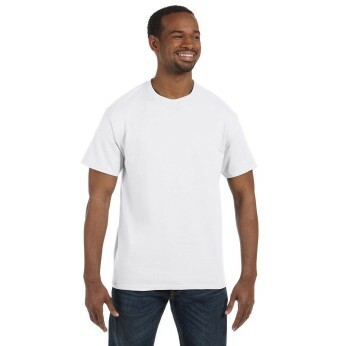 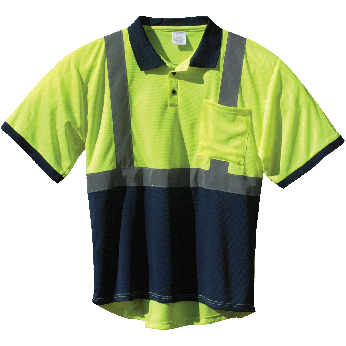 And all shirts must be comfortable and made of durable materials. 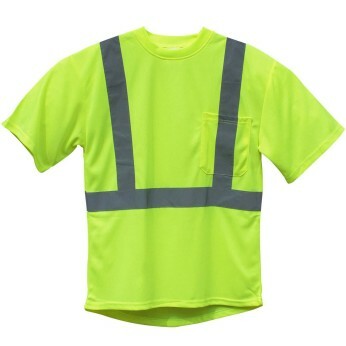 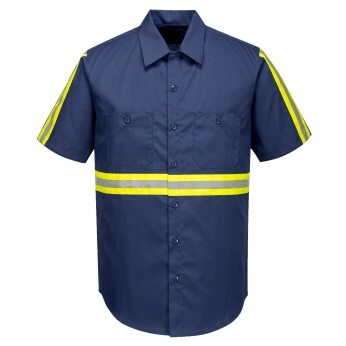 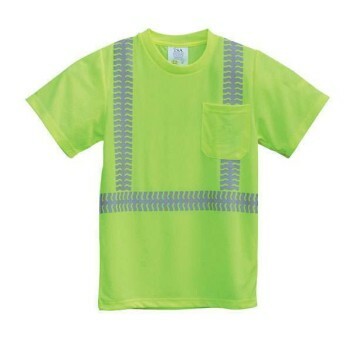 At TSA, we offer a wide range of high visibility work safety shirts and button ups to match your needs. 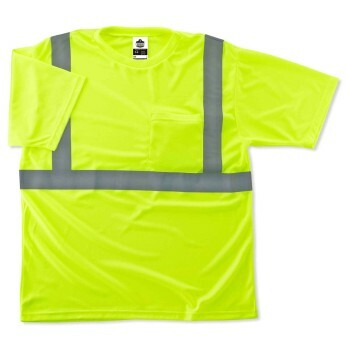 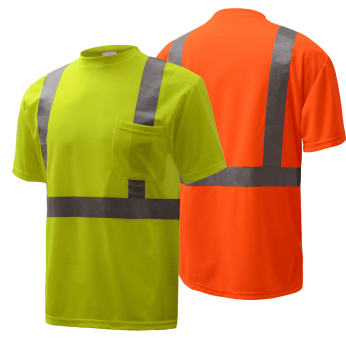 Our high-visibility ANSI-certified shirts fulfill OSHA’s requirements for working around moving vehicles and in inclement weather, while our non-ANSI shirts offer a touch of extra visibility in circumstances when your workers don’t need full ANSI protection. 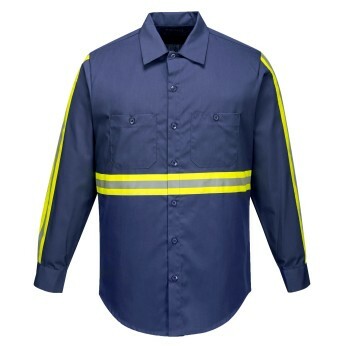 From breathable mesh shirts to dickies, we’re got the apparel your workforce needs.